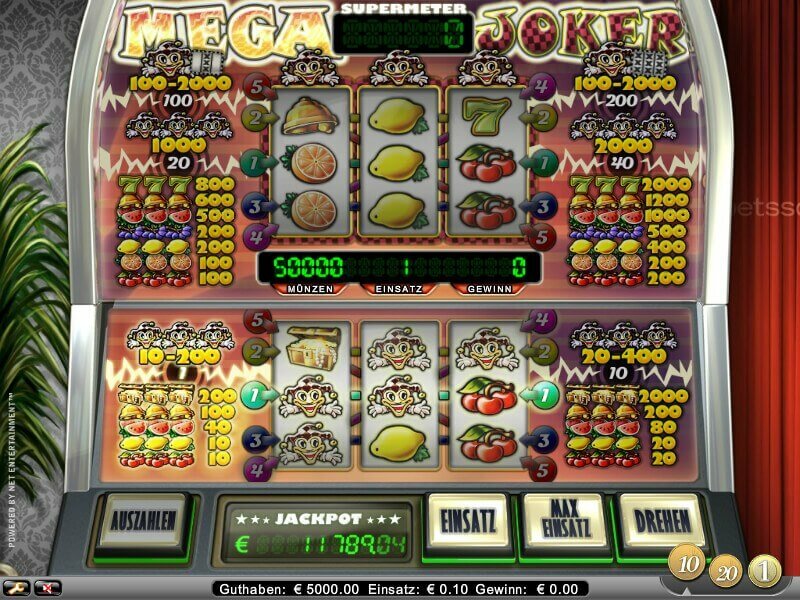 Net Entertainment is the popular slot publisher behind the Mega Joker slot – an extremely popular slot game. 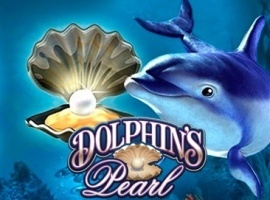 Over the years, Net Entertainment have come up with various slot games that have built up a huge fan base. Apart from the entertainment value, Mega Joker game also provides an impressive 99% RTP (Return to Player). Amongst the slots are available from Net Entertainment, Mega Joker has the highest RTP figure, thus offering players a great chance to get the money back. Even though Mega Joker sounds exciting in terms of figures like RTP, it is a classic slot game. 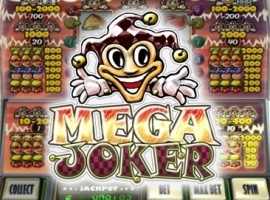 Ironically, many chose to play Mega Joker primarily because of the higher RTP when in comparison with other slot games. 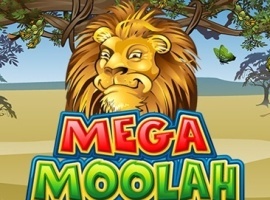 For those who have a medium understanding of slot games, Mega Joker offers a great way to make ridiculous sums of money. The game is divided into two sections and it is fairly simple to understand. The lower section allows players to spin on lower sums, whereas the real chance to win big is provided by the upper section. 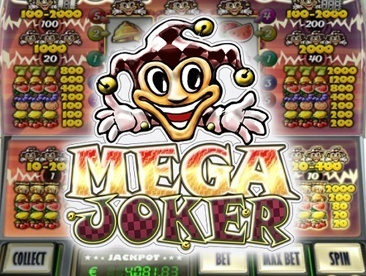 The versatile slot game that is Mega Joker provides the ability for the player to choose from various values of coins. One can choose between 0.10 at the end of the section while going to as far as 1.00 at the upper limit. There are five bet lines available and players can choose to bet on just one or all five depending on their wish. Based on the choice, they will be required to play with either one or the maximum of 10 coins in the lower section. Irrespective of the size of the bet, players always begin the Mega Joker game from the lower section. The upper section, which gives access to winning substantial amount of money, will be available only for those who win the lower section. Mega Joker games are not just about luck since each player has to come up with his own strategy to get the best on every spin. Knowing when to collect the earnings or place a bet in the upper section is crucial to success in Mega Joker slot games. The Super Meter gets automatically activated for players playing with 10 coins. Winnings will progress – unless collected by the player – to the upper section and it is highly recommended that players use Super Meter to win big. 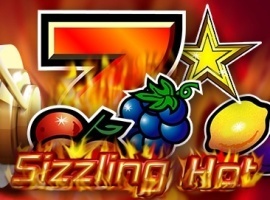 If you want to grab the jackpot, play using the maximum coin value and in regular mode. Remember that only the reels from the bottom qualify for the jackpot. You can win big with the super-meter as well, but that's the second highest win besides the jackpot. Mega Jokers are one of the most volatile NetEnt machines. This makes it suited for most players to play at minimum coin value (10 cents). To play optimally you should always play 20 coins in the upper wheel until you reach 200 or more coins, then raise your bet to 200. Even though NetEnt almost made an exact clone of Super Joker, they added a little twist to it: A progressive jackpot. The jackpot can be won on any spin, at any stake, as long as you play all 5 paylines. 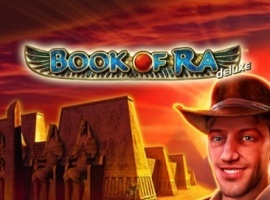 The jackpot starts at €2.000 and can grow to +€50.000. If lady luck is smiling on you and you hit a winning combo whilst playing 5 paylines and the maximum bet you will have the opportunity to either collect your cash in order for you to to use it towards gaining credits towards playing on the reels located within the top section. 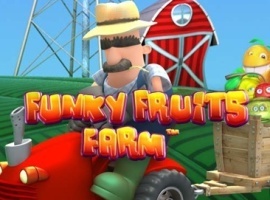 The game itself has Novomatic written all over it from the graphics to the gameplay. 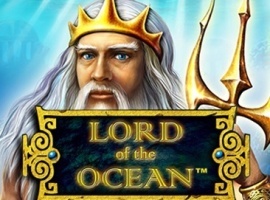 The inclusion of such tried and tested features as the gamble and Autoplay functions make the developer behind the action truly unmistakable, but it also has plenty more than just reel spinning to offer.